Want to spice up your next corporate event? 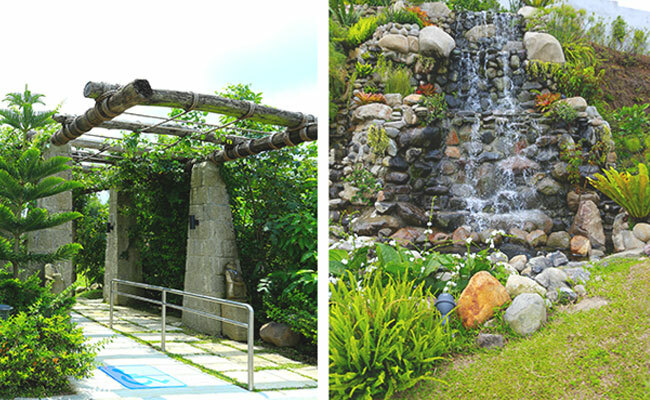 Los Arboles Tagaytay is open to host your next corporate events venue right in the heart of Tagaytay City! 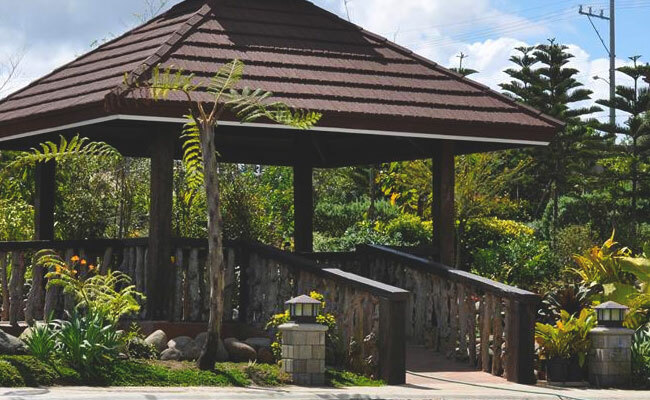 If you want a relaxing, outdoors take on your next corporate events, Los Arboles accommodates corporate events venue in Tagaytay, whether big or small, providing a fresh take on your next company gathering. From intimate lunch or dinners, to fun company parties and cocktails, we have it all sorted for you. Our gardens are able to host a big crowd of employees for team building activities or just a fun day out in nature. 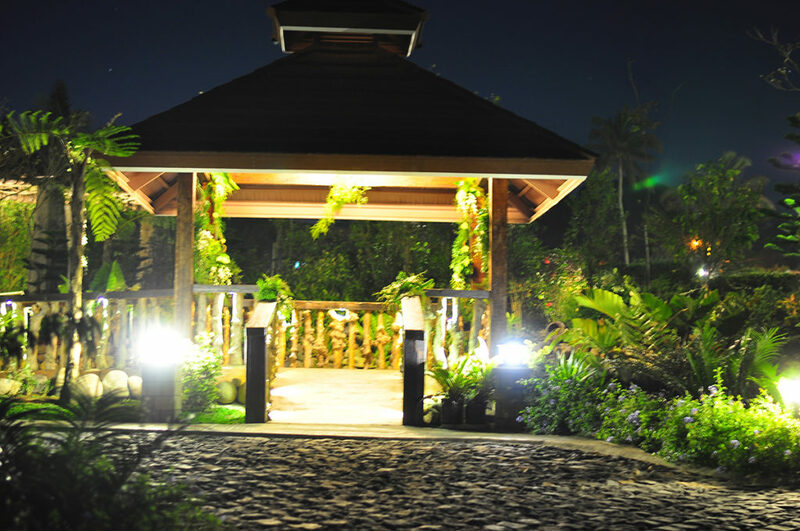 A gazebo area is also perfect to accommodate a smaller corporate events venue Tagaytay for a lesser crowd. Los Arboles is also capable of accommodating overnight stays at our location. We have Casitas that can accommodate up to six people per unit and we can arrange for a shuttle service to take your crowd to and from the room accommodations. No need to worry about meals at the best corporate events venue in Tagaytay. We offer a buffet spread that covers breakfast, lunch and dinner, and plated AM/PM snacks for our guests. We have a good selection of menu and food choices to fit your preference and palate, from the best and freshest ingredients in the market. so you don’t have to worry about anything. Our priority is the comfort and relaxation of all our guests as we bring them top class services and facilities within our breathtaking location. Make sure you and your colleagues have the best time at the Los Arboles and experience the best corporate events venue Tagaytay. Indulge in our scenic greeneries and make lasting memories that will be fun to look back on. We have staff available to accommodate your inquiries and questions seven days a week. For more information about our location and corporate packages or if you’re ready to make your reservations, you may contact us via email or call us today!